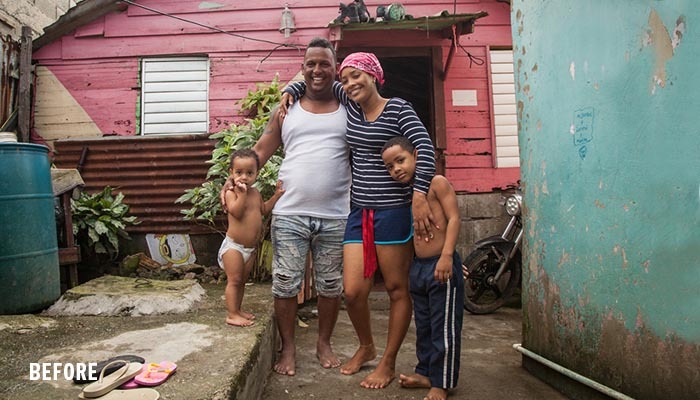 Julia owned it on the worksite, and now Diana’s family owns a home. Being a mother in unsafe living conditions is hard. As a mother of two children, one of Diana’s biggest fears was looking up at the sky and seeing dark clouds. When the rains would come, it would soak all of their possessions and cause a lot of heartache for her family. When she heard that she was going to receive a new home, her family was understandably overjoyed. Julia came on a Build with other volunteers from her school. 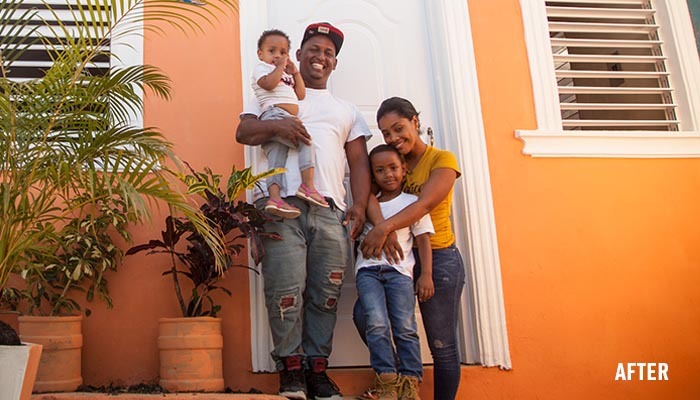 While in the Dominican Republic, she had the privilege of working alongside Diana and her family to build them a new home. These two hit it off, and together they owned the worksite. Diana and her family now have a safe place to call home.